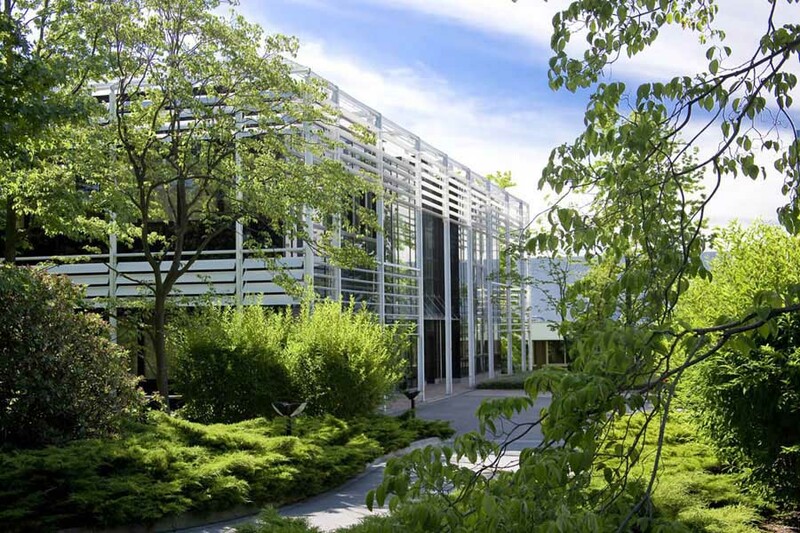 Salice has acquired the company Bortoluzzi Sistemi of Belluno. 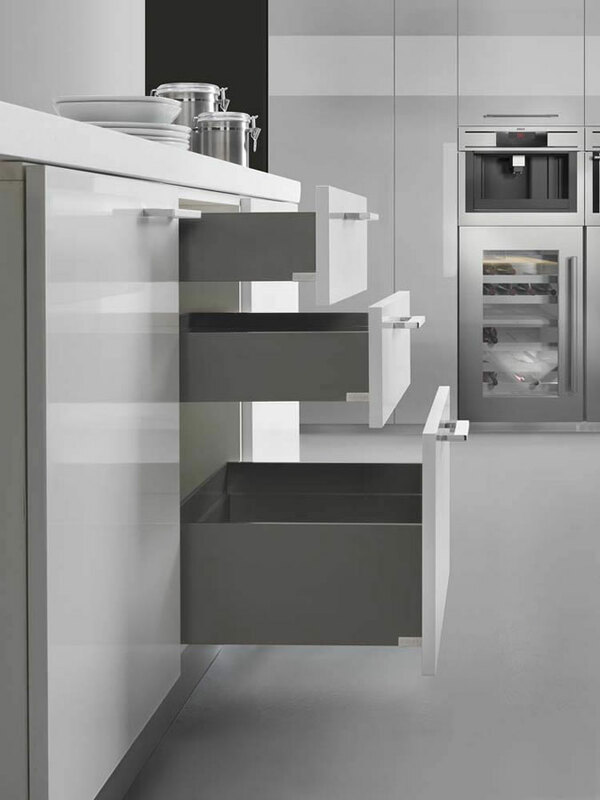 After the acquisition of the first quotas in 2010, the companies have developed a strategic partnership. 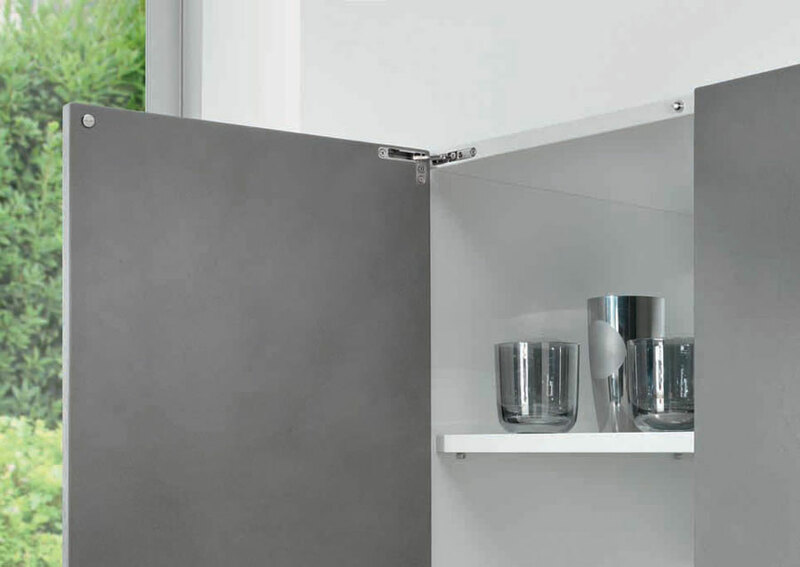 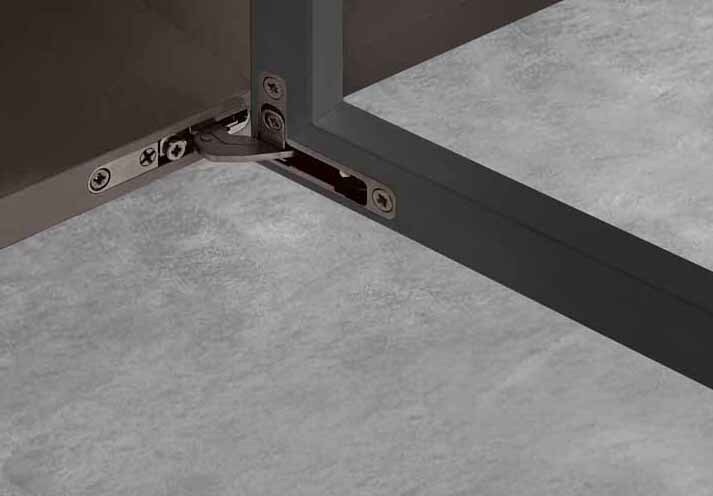 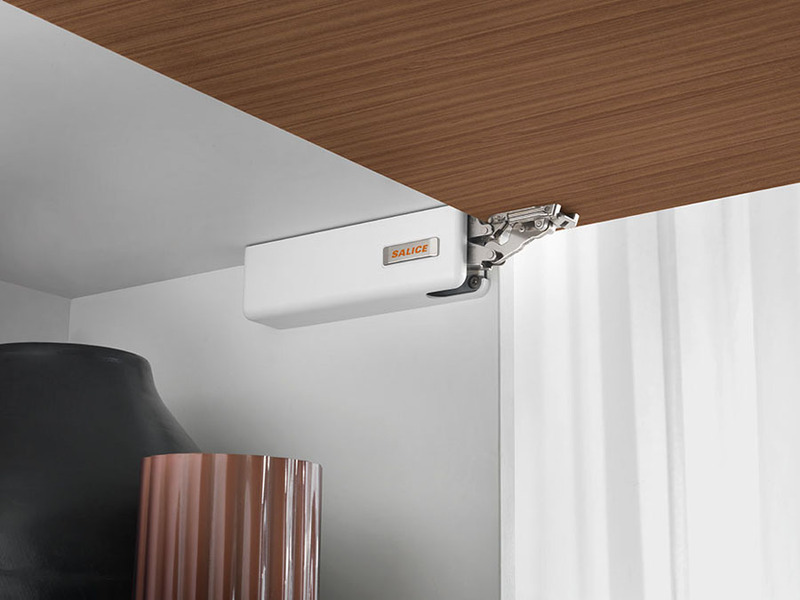 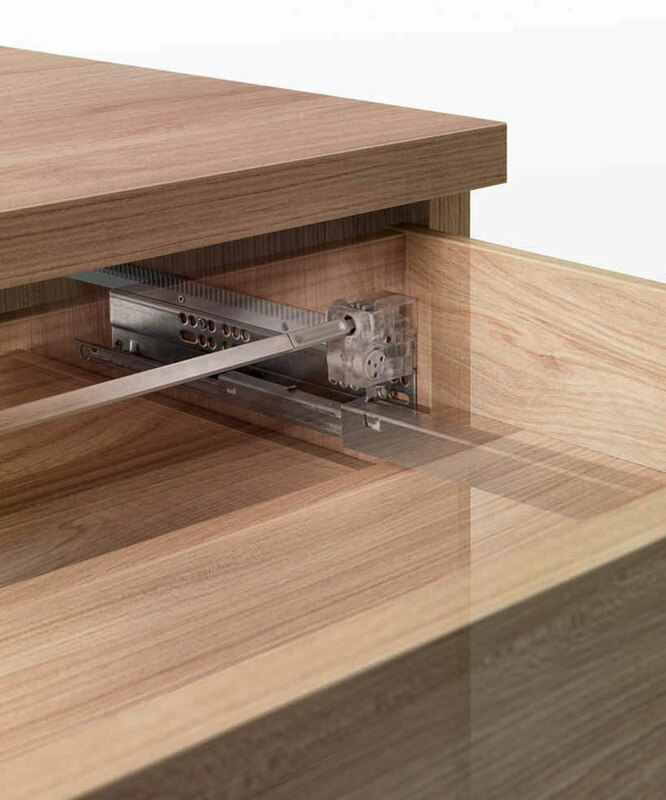 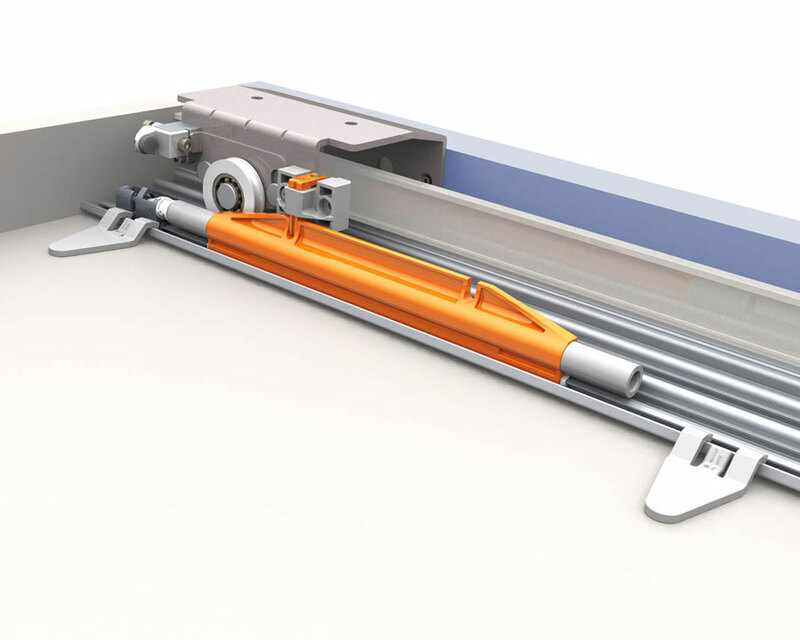 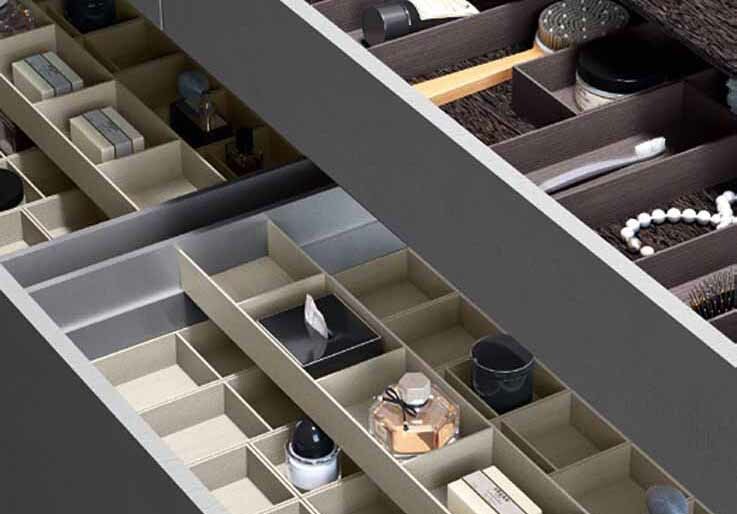 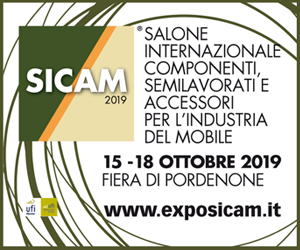 Now, with the complete acquisition, Salice strengthens even more its role of interlocutor in the field of the modern opening systems, from hinges for furniture to lifting systems, from the guides and drawers to the required sliding systems. 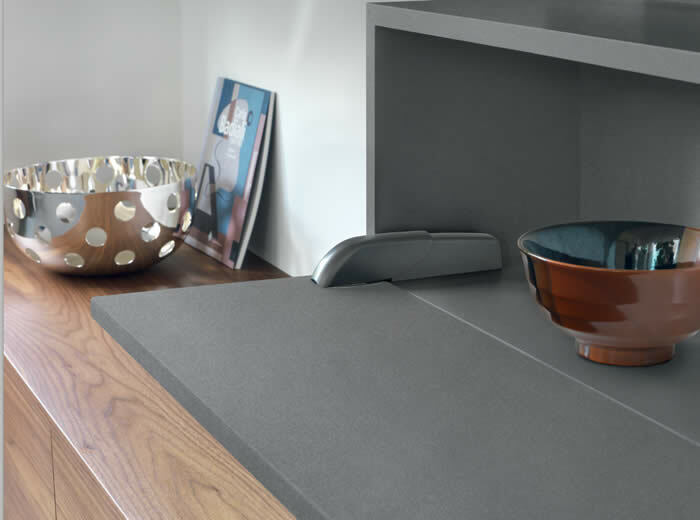 These products can perfectly be used in all environments, like kitchen, bathroom, office, living room and bedroom. 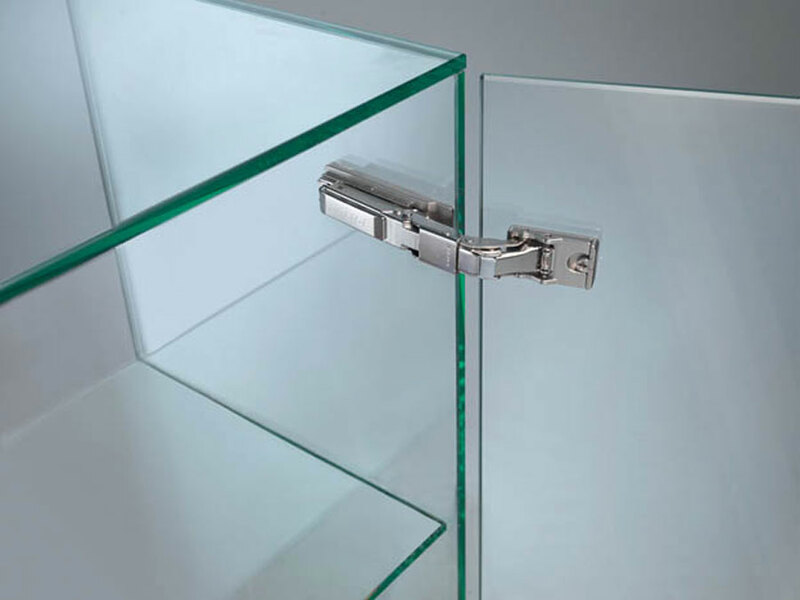 "The Bortoluzzi’s solutions are perfect for Salice and they have already been part for many years of our range of products - Sara Terraneo declared, marketing manager of Salice - We are very glad that now, with the total acquisition of the company, we have realized another strategic maneuver for our future and we have put the bases for the further development of our competence in the opening systems."